There are lot of software like note pad. It may be free or chargeable. That soft ware has lot of facilities to users. User can insert images , videos for their notes. 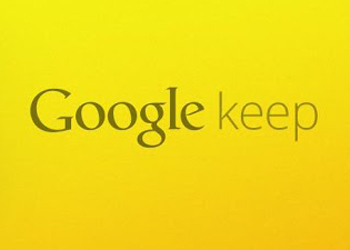 Google developed this kind of newly application is Google keep. Google keep have facility to enter some note , Insert image and put some note about that and other important facility to Google keep can put some note in our voice. This application can use any android device and user can save everything in Google Drive. I heard about google keep but after i read this article i know more about google keep and i will use it. Thank you for this kind of good article. Do you know about Good Relationship This site have lot of article here.